Make a colorful, comfy home accent! Can't get enough of the jelly roll rug? 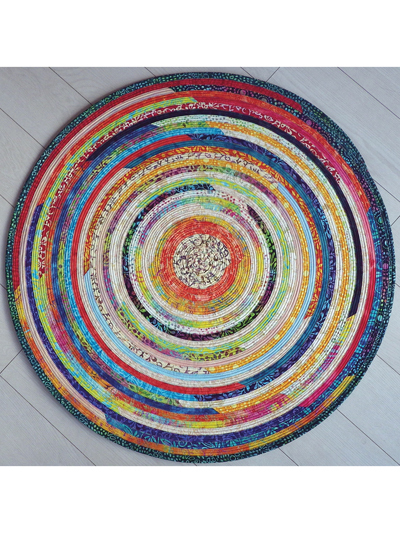 Now you can make a colossal round rug! 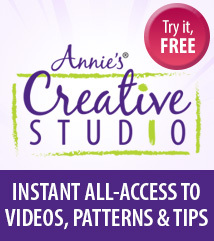 Get out those jelly rolls and create not 1 but 2 rugs! 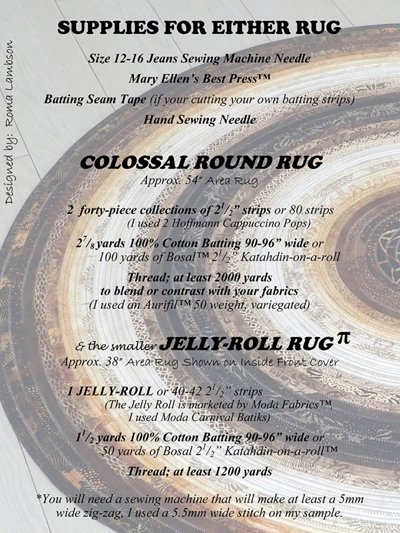 For the smaller round rug, use 1 Jelly Roll and 50 yards Bosal Katahdin Batting; for the colossal round rug, use 2 Jelly Rolls and 100 yards Bosal Katahdin Batting. 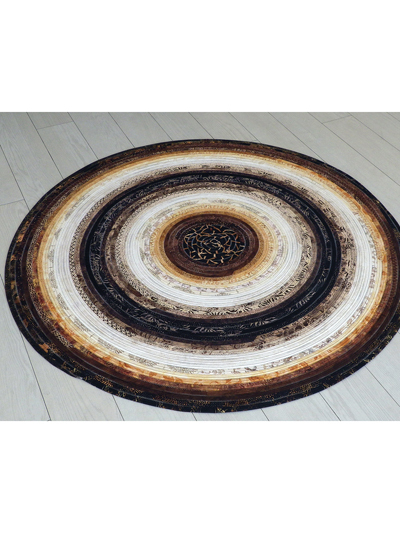 Finished sizes: small rug 38"; colossal rug 54".